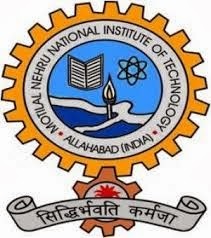 How to Apply: The duly completed application must reach to: Office of the Dean (Research & Consultancy), Motilal Nehru National Institute of Technology, Allahabad-211004. The envelope should be super scribed as “Application for the post of Research Associate (on contract) in the Research Project “Cylindrical Electrolytic Magnetic Abrasive Machining (C- EMAM): Development, Modeling and Optimization”. A soft copy of the application should also be sent to vinody@mnnit.ac.in, email addresses of Prof. Vinod Yadava.